We've been speculating and making wild guesses for months about what the new version of Android would be called, but now we know. 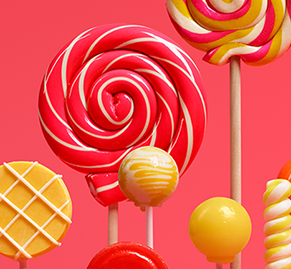 It's Android 5.0 Lollipop. There was a time when many thought 5.0 was going to be Key Lime Pie, but that certainly didn't happen. How far we've come. Google has announced Android L on the Google and on the main Android site. Here's the full list of features Google is talking about. It's a big list—the preview features and then some. 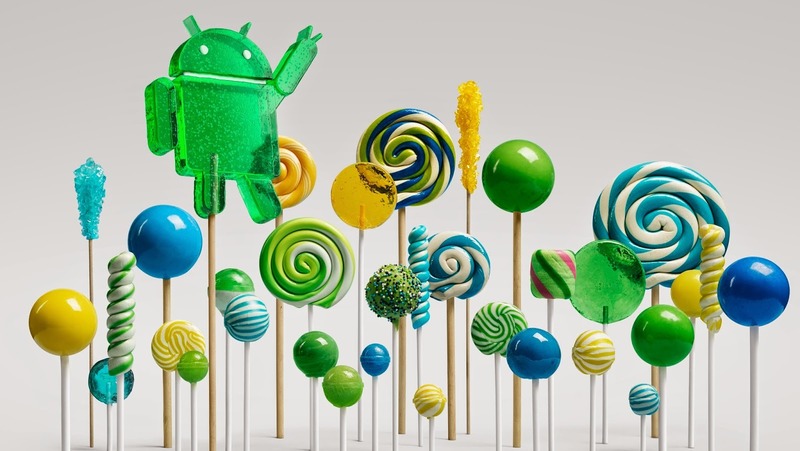 It's coming on the new Nexus 6 and Nexus 9, and to other Nexus and GPE devices in the next few weeks. We're still pouring over everything, but will have more later.